The tiny bubbles of this bead catch your eye and reflect the blue nuances. The colors vary from pale blue to intense dark azure. 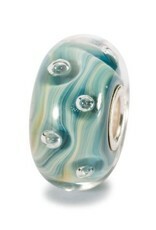 The bead is made of Italian Glass. Please note: Glass is a fantastic material. Each glass bead is handmade from red-hot glass in the open flame and no two glass beads are ever completely alike. This goes for size, coloration and pattern. 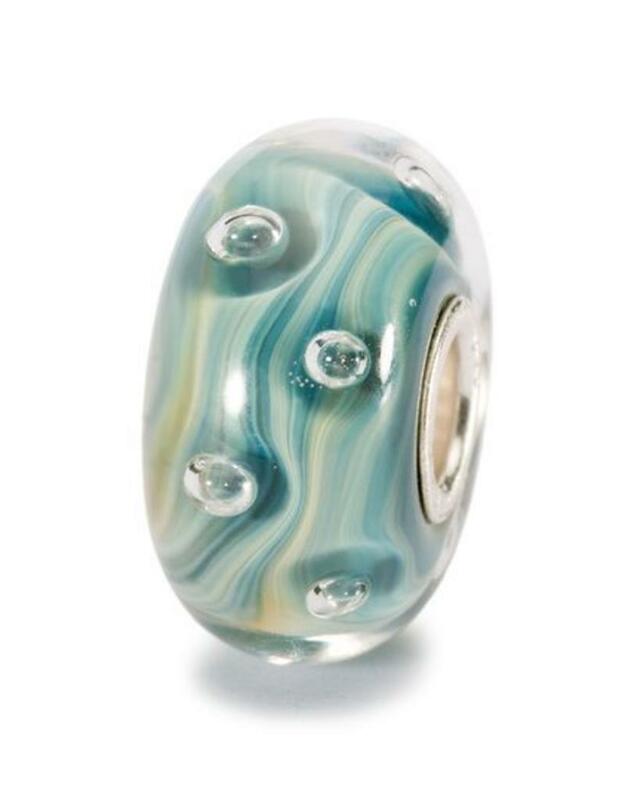 Your bead is absolutely unique and may have slight variations from bead pictured.